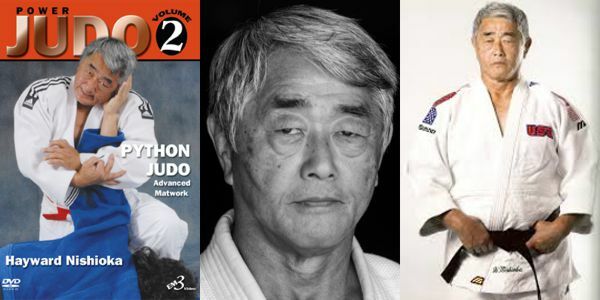 Hayward Nishioka began his Judo training in 1956 with his father as his first Instructor. 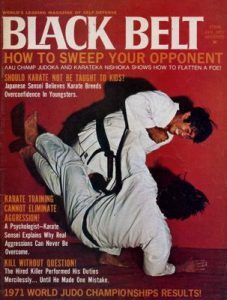 During the 1960’s, Hayward Nishioka was United States Division Judo Champion three times, in 1965, 1966 and 1970. 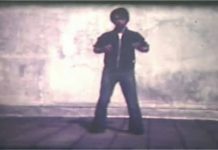 In 1970 he retired as the National AAU Grand Champion. A member of four United States Hayward Nishiokainternational teams, he won a gold medal in the Pan-American Games in 1967. 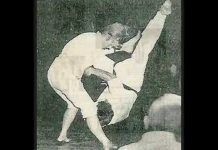 Nishioka was also the British-Colombian Champion in 1966, and placed 5th in the World Judo Championships in 1965 & 1967. 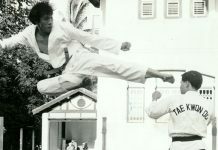 A complete martial artist, Nishioka is also a black belt in Shotokan karate under pioneer Tsutomu Oshima. Nishioka competed briefly in the karate circuit. Winning the 1965 NISEA week festival Championships. 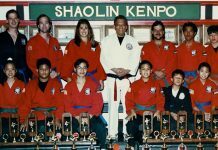 After retiring from competition, he became a physical education instructor at Los Angeles City College in California, heading its martial arts program. 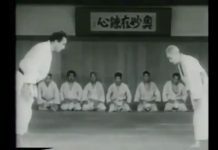 Nishioka trained for many years with the legendary Judo Gene LeBell. 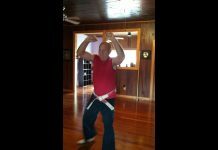 The 7th degree judo black belt has authored several books on the art including, “Foot Throws” and “The Judo Textbook”. Master Nishioka has also more than 38 instructional tapes on the sport. Master Nishioka has been a driving force in the martial arts for five decades and is widely recognized as one of the best judo players ever to bow onto a mat. The popular judo master continues to teach and is the Chairperson for Teacher’s Institute Committee for United States Judo Federation.